Iran Says Impossible to Engage With Current US Govt. 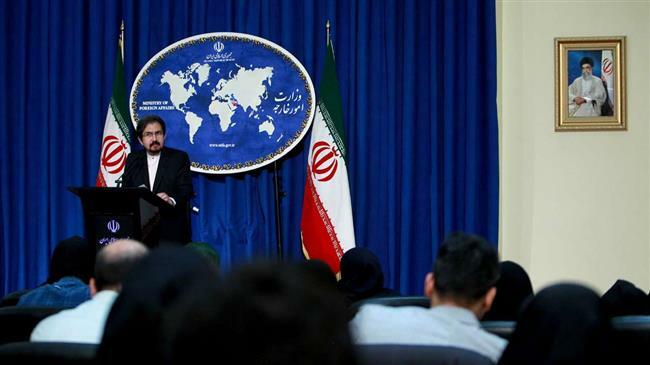 Iran says it is impossible to engage in talks with the US under the current administration which has adopted a fiercely hostile policy toward the Islamic Republic. "With current America and these policies, there will definitely not be the possibility of dialogue and engagement, and the United States has shown that it is totally unreliable," Foreign Ministry spokesman Bahram Qassemi said on Monday.